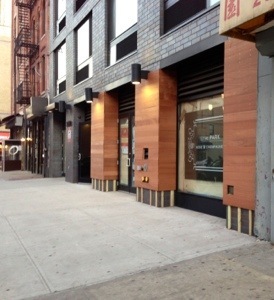 The Park 112 in Harlem, formerly known as The Park Wine Bar, hopes to open in August | HarlemGal Inc.
← Celebrities stop by Silvana Harlem July 4, David Schwimmer of Friends and Sahr Ngaujah of Fela! 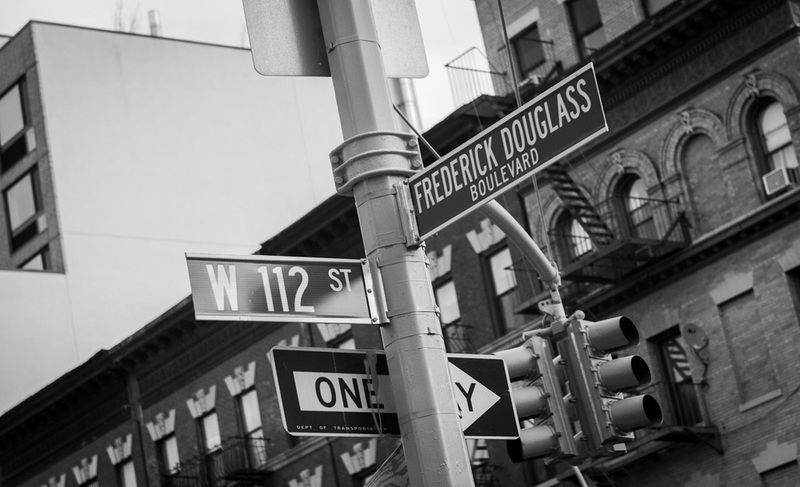 The owner of the upcoming The Park 112 in Harlem, prior name is The Park Wine Bar, recently spoke with HarlemGal Inc about their plans to open one of the first full service wine bars on Harlem’s restaurant row, aka Frederick Douglass Blvd. Lewis Tucker says they are planing to open The Park 112, which will be located on FDB between 112th and 113th Street, the second week of August, if all goes well with permits, etc from the City. 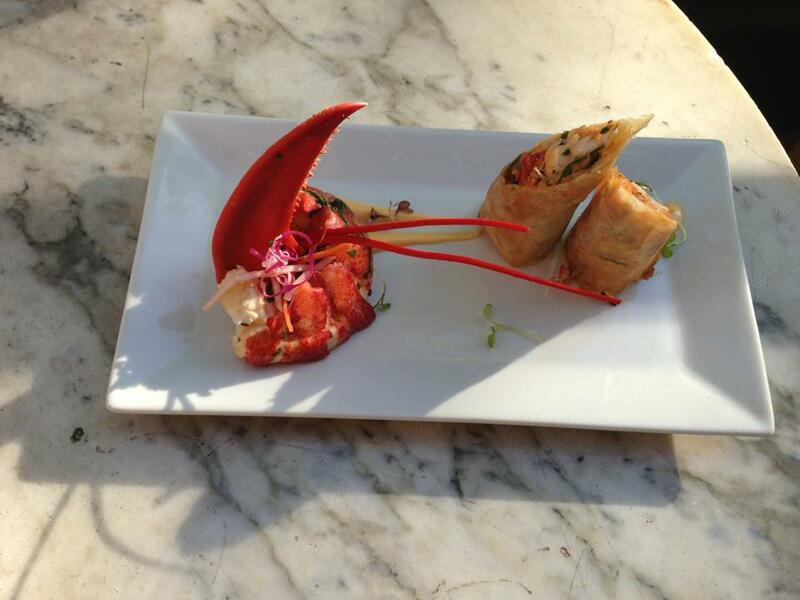 The Park 112 will be offering American Fusion cuisine in small plates, along with a select group of large entree’s. Wines will be offered from all over the world. And a full cocktail menu will be available as well. The Park 112 will be Tucker’s first establishment to open ever. He’s from The Bronx. However, he chose Harlem for the obvious reason, it is happening in Harlem right now. And based on his well-connected background, which he shared, he will have no problem drawing in a crowd at The Park 112 in Harlem. This entry was posted in Bars, business, drinks, food, Frederick Douglass Blvd., Harlem, Harlem blogs, Harlem businesses, Harlem Restaurant Row, Harlem restaurants, restaurant row, restaurants, The Park 112 Harlem, The Park Wine Bar, Things to do in Harlem and tagged 10026, 2080 Frederick Douglass Blvd., Food, Harlem, Harlem Blogs, harlem restaurant row, new business, restaurants, The New York Daily News, The Park 112, The Park 112 Harlem, The Park Restaurant and Wine Bar, The Park Wine Bar, wine bar, wine bars. Bookmark the permalink.